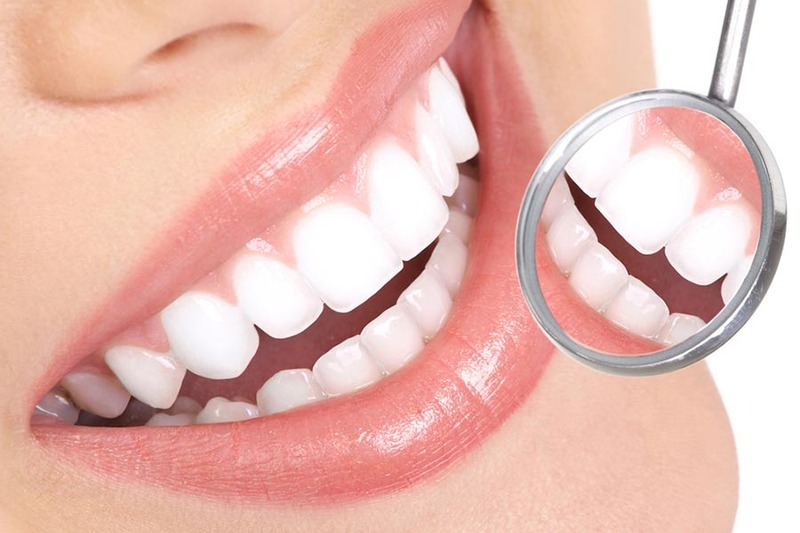 Dental implants are designed to restore lost teeth. Typically constructed of strong surgical titanium, dental implants look, feel, and function just like natural teeth. Unlike dentures, implants do not come loose. They also do not have to be anchored to neighboring teeth like bridges. Dental implants are positioned into the jawbone under the gums to provide patients with a durable and realistic tooth replacement option. Dental implants are made up of several components. The implant itself is made out of titanium and acts as an artificial tooth root inserted into the upper or lower jawbone. Next, an abutment attaches to the implant with a screw. Abutments can be made of gold, porcelain, or titanium and are shaped like natural teeth that have been shaped to receive crowns. Finally, a restoration or crown is cemented or screwed onto the abutment. This restoration is usually made of porcelain that used been fused to metal. Depending on the method used, receiving an implant can take a total of six months or more to complete. The traditional method involves two procedures taking place three to six months apart. The first procedure involves making a small incision in the gum and a hole in the bone underneath. The implant is then placed into the hole and bone and stitched closed. Once the implant has had a chance to heal, a second procedure is done to place a collar (healing cap) onto the top of the implant. After several weeks, the healing cap is removed and the abutment is cemented or screwed onto the implant, followed by the crown. In some instances, a one-stage procedure can be used for dental implants. During this procedure, our Matthews dentist will be able to place the implant, abutment, and a temporary crown all in one visit. Single-tooth dental implants look and function just like your real teeth. Once in place, dental implants can last as long as 25 years or more.